(KPL) First Capital Laos, a private company, is investing in farming almost 6 million agarwood trees in Laos for products targeted at global markets, namely Japan and the United Arab Emirates. 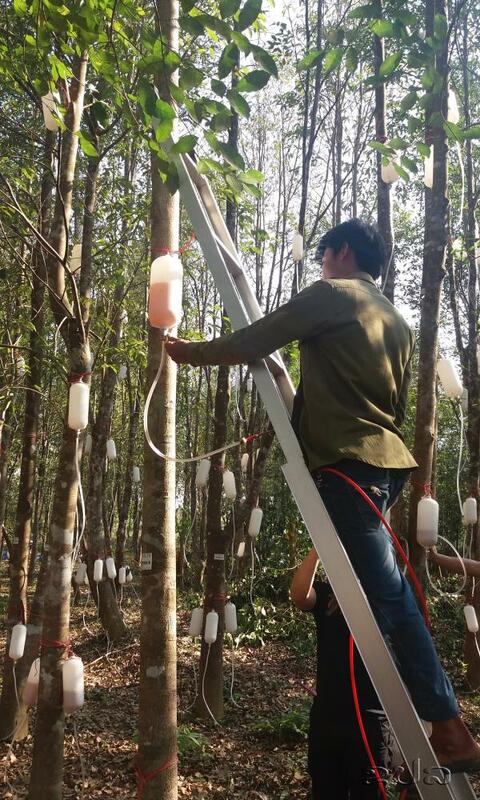 “The agarwood trees are planted in Phonhong district, Vientiane Province. 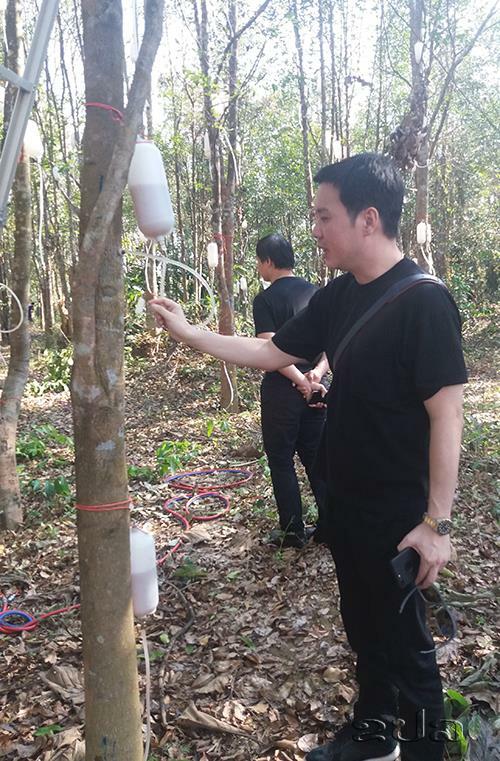 These trees will be processed into premium products including agarwood oil, agarwood powder, agarwood bracelets and agarwood tea,” said CEO of First Capital Laos, Mr Sean Goh. Japan and Dubai markets reportedly need almost 1 tonne of pure agarwood oil. “This project helps local people in Thoulakhom district access employment,” said Head of Keokou Village, Mr Bounsong Douangdara. “I have been planting agarwood trees for night years, but I didn’t know that agarwood can be used to produce oil, powder, bracelets and tea,” he said. “I have decided to sell agarwood trees to First Capital Laos, I believe that new technology of the company will help agarwood products produced in Laos to access global markets,” he added.